Baily moved to BC in 2006 and never looked back. 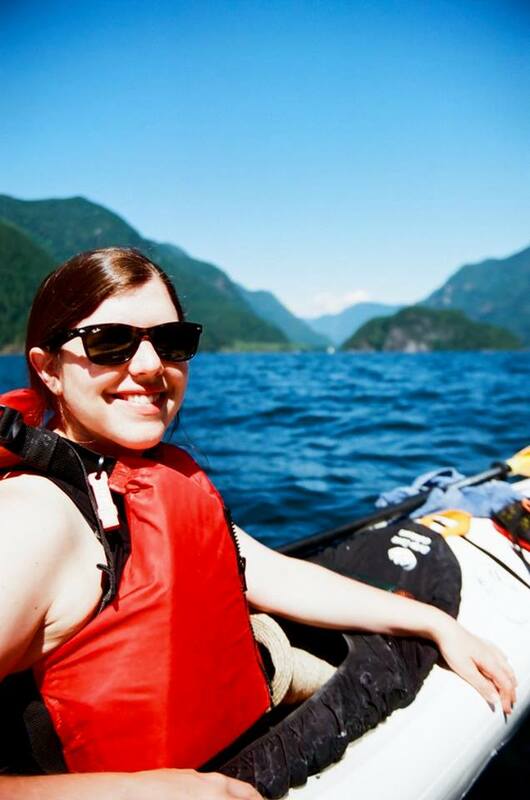 Originally from Calgary, she found her love for nature by going to outdoor summer camps for over 10 years. Baily currently works in the non-profit sector in fundraising and donor relations. When not working, you can find her traveling, cooking delicious plant-based food, playing hockey or boxing.